“SHIPMENT DAY’ RECALLS PAINFUL ERA IN HAWAII HISTORY – A beautifully staged look at a painful era in island history. 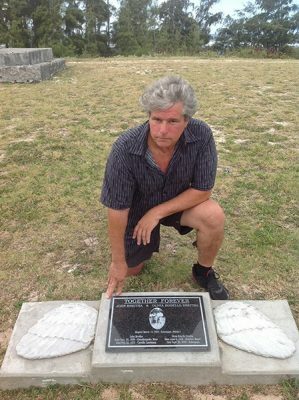 Imagine that you have stumbled upon a family secret, a relative in exile that no one in your immediate family has ever spoken of. 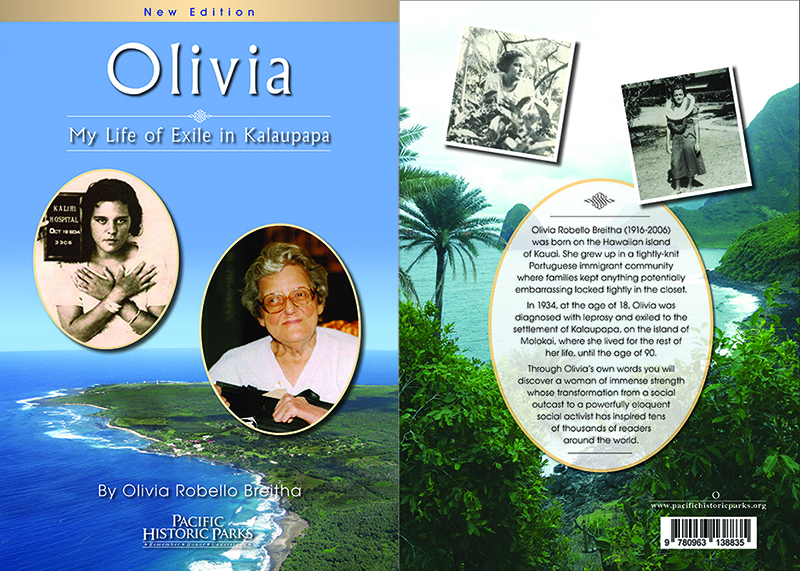 getting to know the circumstances of her life, her struggles and her quiet achievements. 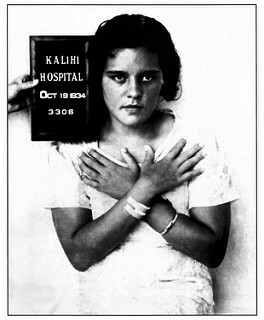 “SHIPMENT DAY” is set in Honolulu between 1934 and 1937 and dramatizes Olivia’s traumatic early life experiences. 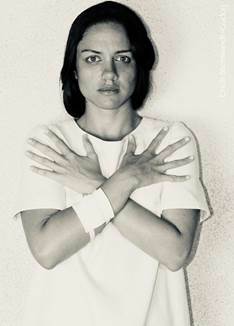 until her death there in 2006 at the age of 90.
a November 2018 world premiere for the 50th season of the Hawai’i Performing Arts Company/Manoa Valley Theatre in Honolulu. 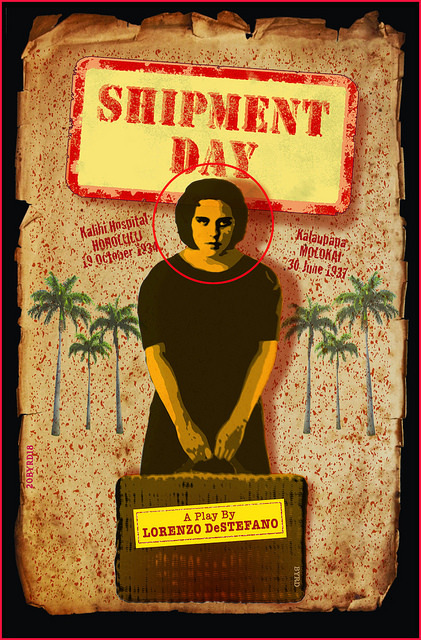 “Shipment Day” won Best Play at the 2016 Playbuilders of Hawaii New Works Festival. DeStefano’s other plays include “221 Finchley Lane”, adapted from his novel. “Camera Obscura” is a dramatization of 17million word “Inman Diary”, published by Harvard University Press. both productions helmed by the celebrated English director Jonathan Miller. received its world premiere in September 2007 at the Intermezzo Opera Company, Boston. “Providence” is DeStefano’s stage adaptation of the screenplay by the late English dramatist David Mercer. DeStefano’s theater directing credits include “Shipment Day”, “Providence”, the 25th anniversary Los Angeles production of William Inge’s “Natural Affection”, for which he won a Drama-Logue award, Horton Foote’s “The One-Armed Man”, “Jitters” by David French, the world premiere of Robert Schenkkan’s “Conversations with the Spanish Lady”, and the world premiere of “Twisted Twain”, the one-man show by Bill Erwin.